Ello Everyone, New to the group, I came Across this Group trying to find a picture for my wife. 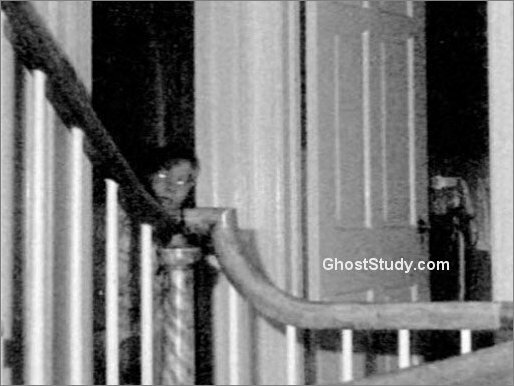 The Picture is the legendary photo claiming to be the picture of the ghost of one of the yourger Defao boys who where killed in the amitiville murders, alot of the group is claiming that the picture maybe easyly debunked with claims of it being an investigator who was accidently caught by the camera. Additional text deleted... No advertising your sites, especially on your first post! You are welcome to post your photos and evidence here.... but no pimping your other sites. Please read the rules. Also... we are a forum/community not a group. It seems you are cutting & pasting. Ask the mod if you have any questions. Edited by MacCionoadha BeanSidhe, 12 January 2018 - 02:30 PM.